See what Pub-Me CMS can really do in real life. This page brings an overview of websites using this system including brief descriptions of all applications. 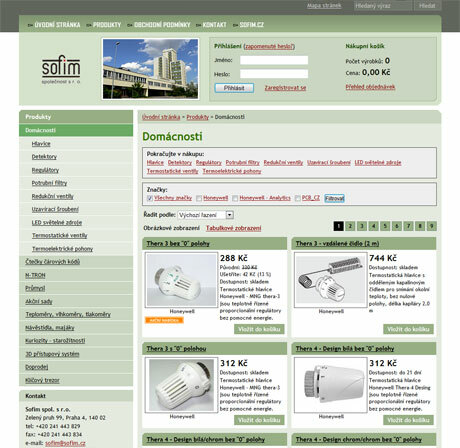 Sofim has expanded its website with an online store.